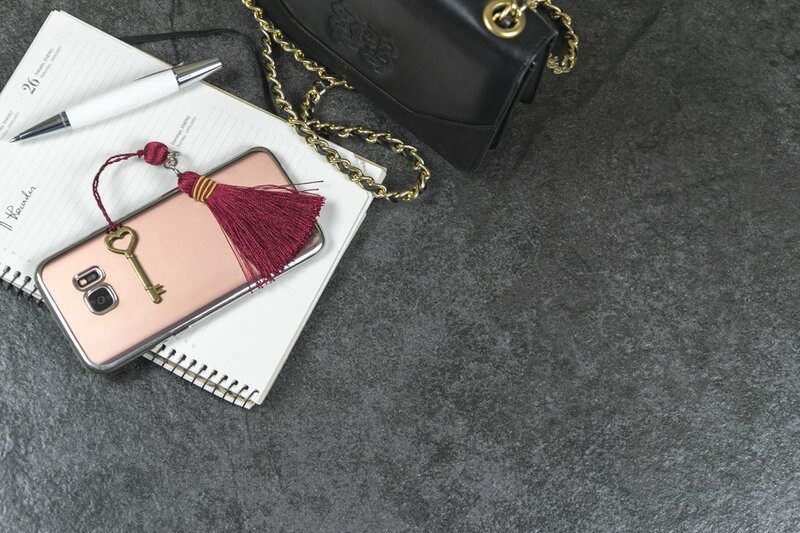 Retrostone is an elegant surface with a striking, big-grain effect based on Terrazzo, a stone with a long and ancient history, with examples dating back as far as 9,000 BC. Perfected by Venetian stonemasons in the 1500s, this production method produces a mesmerizing , kaleidoscopic effect. Krater are a homage to natural Sopastone. Looking to this smoky stone’s legacy as the material used to construct some of the world’s most enduring monuments, including Rio de Janeiro’s Christ The Redeemer, Neolith has developed a unique surface with universal appeal. The Luna by Neolith color comes in the Nanotech finish, which makes for a pale grey surface with a delicate shine. It’s a balanced and sophisticated model which opens the doors to an infinite number of chromatic combinations. Bombón by Neolith is known for its light brown tone. It’s a warm color that brings distinction as it comes in the Nanotech shiny finish. This nature-evoking color is very versatile since it can be perfectly combined with neutral colors to create relaxed atmospheres or with brighter tones to liven up an area. Mirage captures the understated grandeur of Europe’s medieval churches and public buildings, constructed from richly textured sandstone. The new stone turns up the contrast on Neolith’s similarly sand-inspired Arena, to offer a richer and more pronounced texturing. Calatorao is a distinctive, fine-grained limestone which has been hewn from the world-famous quarries of Zaragoza, Spain, for over 2000 years. An ancient stone with a rich history of use across the Iberian Peninsula, from Baroque churches and town square cobbling to highly-polished flooring and interior walls, Neolith has faithfully captured Calatarao’s lustrous golden veining and intensely dark grey colour which characterises the stone. It was a favourite stone of the celebrated Spanish sculptor Juan de Ávalos, who used it extensively throughout his distinguished career. Calatorao has a timeless appeal, adding a touch of Aragonese finesse to any commercial or residential space. Calatorao is offered in Silk finish in 6mm, 12mm and 20mm thicknesses and available in 3,200mm x 1,600mm and 3,200 x 1,500mm formats. Neolith Calatorao is ideal for worktops and table tops (12mm), flooring, wall and fireplace cladding applications (6mm).